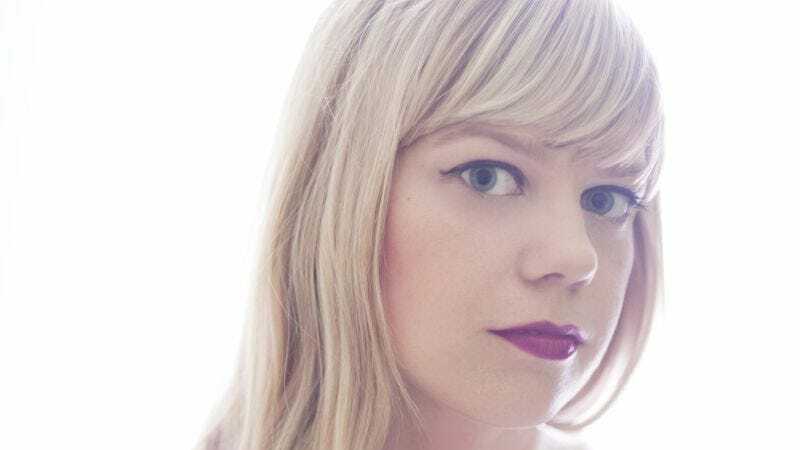 Basia Bulat’s Tall Tall Shadow won’t be out until Sept. 30, but A.V. Club readers can stream it now exclusively and in its entirety. The Secret City Records release is Bulat’s third full-length, and first since 2010’s Heart Of My Own. Produced by Bulat, Arcade Fire’s Tim Kingsbury, and engineer Mark Lawson, Tall Tall Shadow finds Bulat moving into a more modern mode than some of her previous work, blending electronic sounds with her more traditional Autoharp vibes. Bulat will be touring this fall, and all her tour dates are below.